Unlabelled WhatsApp is about to STOP working on these phones. WhatsApp is about to STOP working on these phones. WhatsApp will stop working for a number of users this month, the company has confirmed. The hugely-successful messenger app will drop support for BlackBerry OS, BlackBerry 10, Windows Phone 8.0 and older, on December 31st 2017. 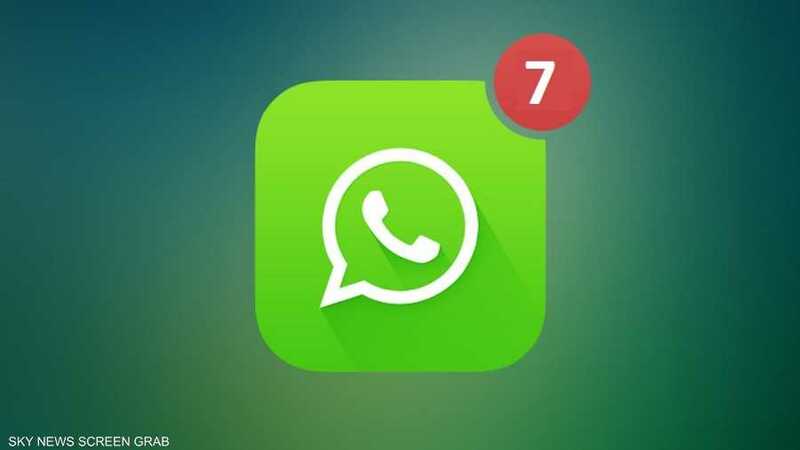 WhatsApp has originally told users support for these ageing mobile platforms would be dropped by the end of 2016. But as the end of the year drew close, the Facebook-owned updated its blog post, informing users the deadline had been pushed back to June 30, 2017. A further update extended the deadline again until December 31st 2017. WhatsApp has clarified that Nokia S40 will no longer work after December 31st 2018. In a nutshell, if you rely on WhatsApp every day in either your professional or personal life – it might be time to think about a new phone.